Los Cristianos, once a small fishing village clustered around a harbour on the southern coast of Tenerife, has developed into one of the most popular resorts on the island. It is a lively resort with broad appeal. Its sandy beach is not a natural feature as the sand is transported from the Saharan Desert, but it is the feature that attracts families to the resort. The pleasant promenade that edges the beach continues along to Las Americas. A variety of water sports are available including fun rides on banana boats as well as windsurfing, jet skiing, sailing and scuba diving. Since the waters around the island are fertile, with species large and small, why not take an excursion from the harbour and go deep sea fishing where you can catch the likes of shark, tuna and blue marlin. The fish of course are returned to the deep after it has been photographed. Several of the island's attractions are in the area including Siam Park and Loro Park, as well as three golf courses. A popular excursion is the cable car ride to the top of Mount Teide where, on a clear day, you'll enjoy spectacular views. Hotels and apartments provide good quality accommodation with tariffs to suit most budgets. Be sure to compare the price of the all-inclusive board option as it may be cheaper than you think. When you consider the cumulative cost of drinks, snacks and meals for a family, all-inclusive can make economic sense, and it is certainly easier to remain within budget. Los Cristianos' plethora of restaurants, cafes, bars and pubs cater for all tastes. As the resort is popular with British tourists, you'll find English and Irish pubs which serve familiar fare. Nightlife in the resort is fairly relaxed. If you want a party atmosphere, take a stroll along the prom to Las Americas. A plentiful supply of shops and a Sunday market supplies holiday essentials, including gifts and souvenirs. A greater choice of goods is found in neighbouring Las Americas. Cheap Los Cristianos holidays can be taken throughout the year as Tenerife has a benevolent climate with no extremes of temperature. Winters are mild and the heat in summer is never excessive. A number of budget airlines fly direct to Tenerife South from regional airports. Check to see if there is a service from your own local airport. Los Cristianos lies a short distance from the airport so transfers are short, taking fifteen to twenty minutes. If you are looking for a sunny break in Los Cristianos and funds are short, you'll be searching for an affordable deal. If you wish to avoid a lengthy search, we can help. 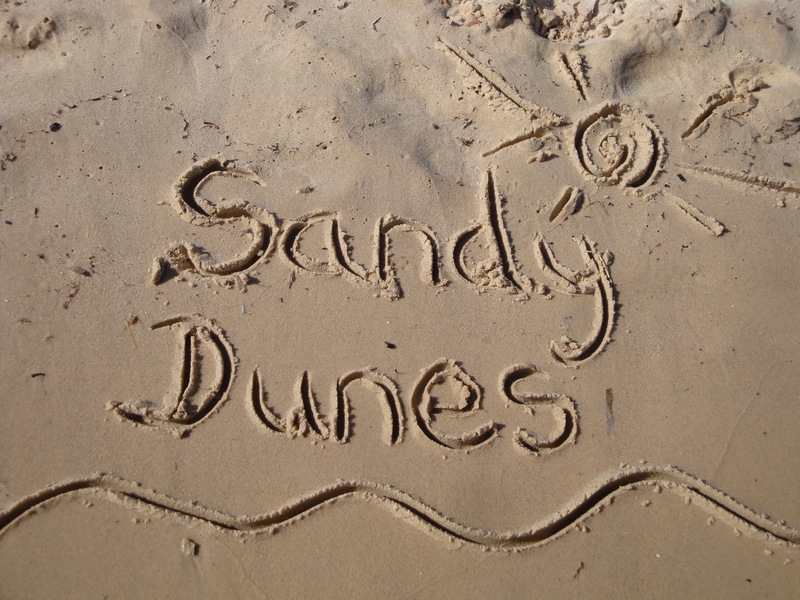 Sandy Dunes Holidays is a price comparison site with access to superb offers from almost forty travel companies. The competition for your booking is strong so you are sure to make substantial savings, and all it takes is one easy search. Simply enter your dates, destination and point of departure, and, in next to no time, we'll show you the Los Cristianos holiday that costs the least. As offers change on a daily, to avoid disappointment, call and secure your booking without delay.